I have had acne since I was nine years old. I am currently 41 years old and because of Sarah I am acne free for the first time in 32 years. I tried everything including acutane in my 20’s and all sorts of other prescriptions oral and topical. I did whatever I thought I needed to do to vanquish the possible culprit to my life challenge of poor and embarrassing skin. I hoped I would grow out if but I did not. 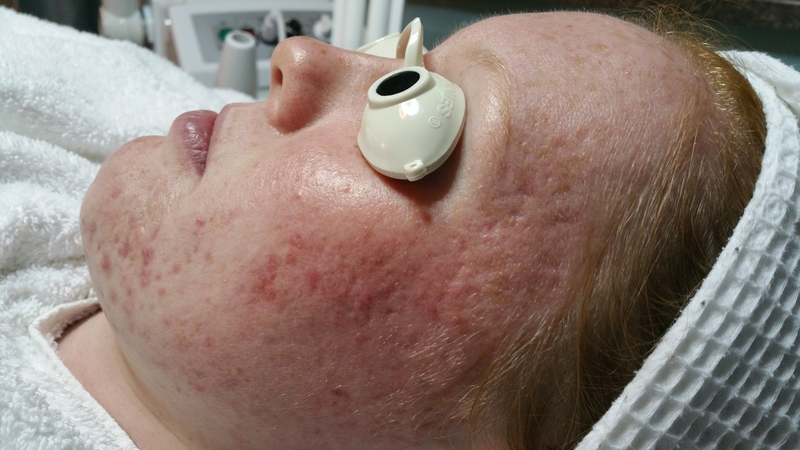 I started with Sarah at clarity skin studio in May and by September I felt confident when looking people in the eyes no matter how bright the setting and I know that I have clear healthy skin! I will continue my treatments and healing with great thanks. What a blessing and gift it is to have Sarah in my life!! Sarah, The work you do is amazing! Seeing the results after one visit has made me want to take better care of my skin. you will be a fan after your first visit! 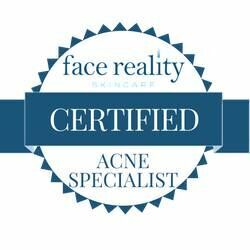 Sarah is a true professional who is highly skilled and knowledgeable about every aspect of your skin care needs. Seeing the results after one visit has made me want to take better care of my skin. you will be a fan after your first visit! Sarah is a true professional who is highly skilled and knowledgeable about. 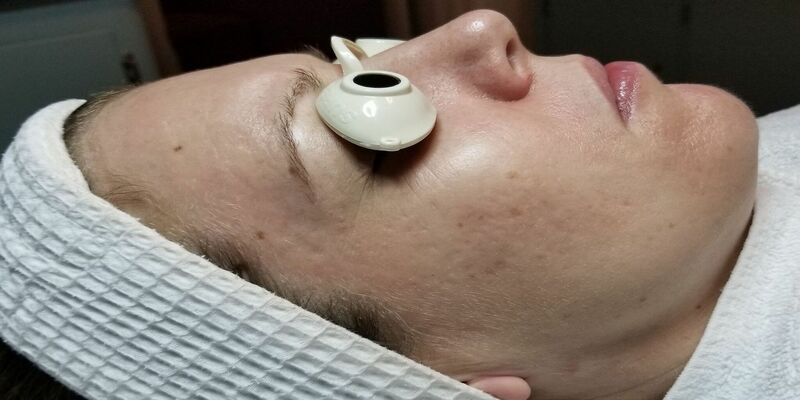 Seeing the results after one visit has made me want to take better care of my skin. you will be a fan after your first visit! 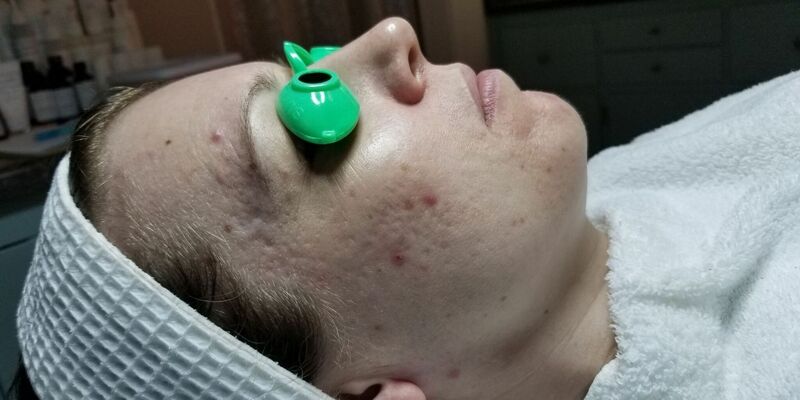 Sarah is a true professional who is highly skilled and knowledgeable about.Thanks to you … Thank you Clarity Skin Care Studio, you have my support..
We're sorry.. this is available for Mobile Users Only... Please feel free to reach us @ 509-879-1999 anytime. Thanks for your interest in Clarity Skin Care Studio, " we look forward to speaking to you soon!